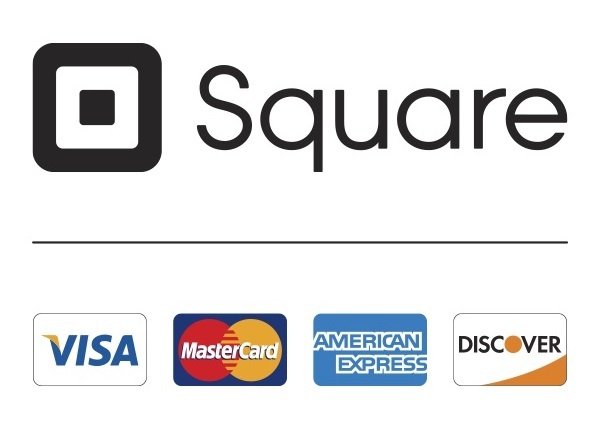 Whether you’re looking for a date night or maybe a night out with friends this program is sure to check the box! Be sure to register to join us at the Mercantile on Friday, February 22nd at 7:00pm for this evening of wine tasting and canapés! Registration is first come first serve with limited spots available! This is an adult program for ages 21 & up! Registration is required! 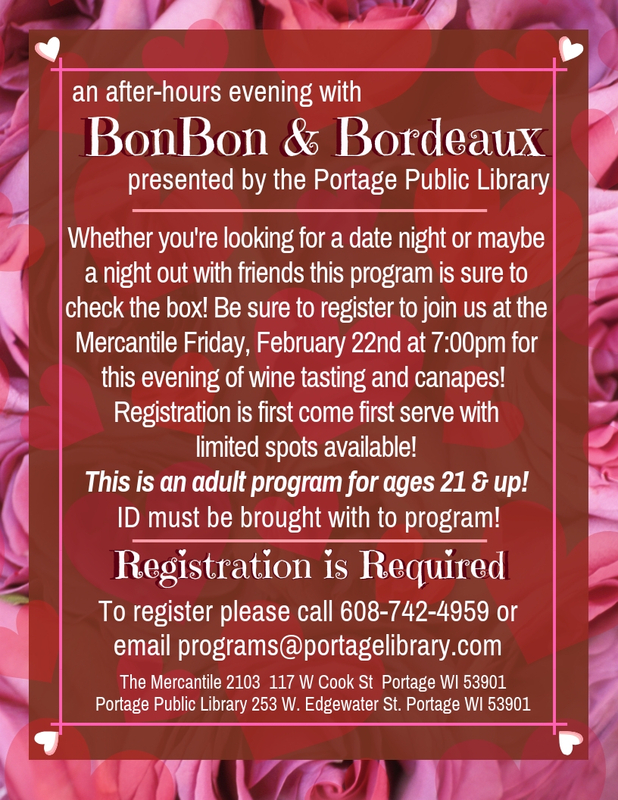 To register please call 608-742-4959 or email programs@portagelibrary.us .